Ireland and Portugal wouldn’t mind benefiting from the type of debt relief that Greece just received. 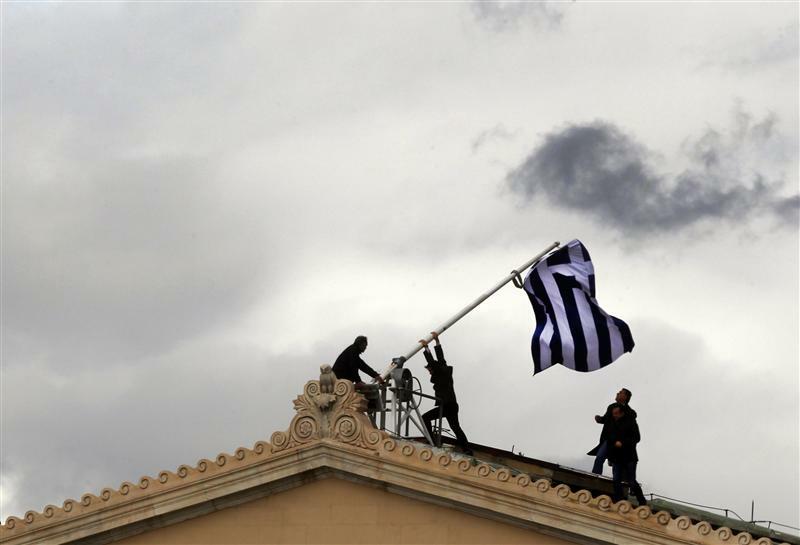 But if Athens got sweet terms, it surrendered part of its fiscal sovereignty in return. Other countries are only half-serious when they call for equal treatment. Euro zone finance ministers agreed on Nov. 27 to restructure Greece’s first and second bailout in a bid to restore its debt to a sustainable level. The interest rate on its first bailout was lowered, and the maturity extended. Loans made under the second bailout were extended, and interest deferred. Euro zone governments also agreed to return to Greece the profits deriving from European Central Bank purchases of the country’s bonds.